General Maynyrd Band started when Dan Ingberman (guitar) had accumulated a bunch of songs that just didn’t fit with his band Crooked Flower. With his bandmates Daniel Erik (bass) and Pat Shields (drums and percussion) suggested that we put together a side project with Drew Southern (guitar) and Will Kyriazis (piano and keyboards), who in addition to playing on various Crooked Flower albums, was in another band called Hibbity Dibbity with Tom Relling (slide guitar), another old friend who had played with everyone. The Endangered Species is a movement dedicated to promoting togetherness, positivity, awareness, and change for the betterment of all lives and species. 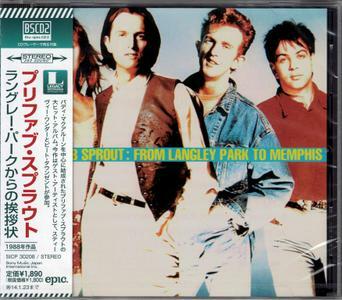 From Langley Park to Memphis is the third studio album by English pop band Prefab Sprout. It was released by Kitchenware Records on 14 March 1988. It peaked at number 5 on the UK Albums Chart, the highest position for any studio album released by the band. 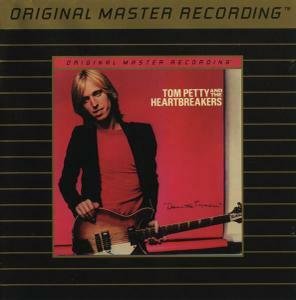 The album featured guest appearances from Stevie Wonder and Pete Townshend. Five singles were released to promote the album: in order of release, "Cars and Girls", "The King of Rock 'n' Roll", "Hey Manhattan! ", "Nightingales" and "The Golden Calf". "I Remember That" was later released as a single in 1993 to promote the greatest hits album A Life of Surprises: The Best of Prefab Sprout. 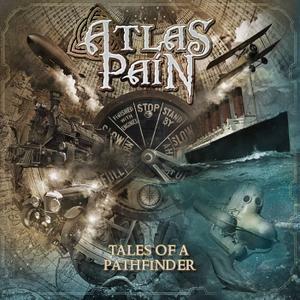 Tales Of A Pathfinder’ is the second full length album of the Italian Epic-Pagan Metal band Atlas Pain. 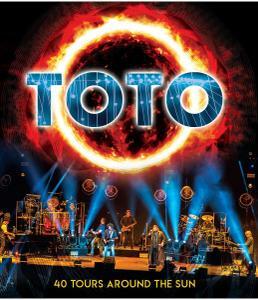 After the stunning acceptance from both critics and fans of the previous ‘What The Oak Left’, the band is now ready to push you into a wonderful unique experience. 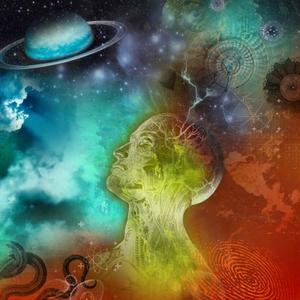 As the result of efforts lasted two years, the concept around ‘Tales Of A Pathfinder’ finds its foundation on an epic steampunk fairy tale, as the listener will be driven into a journey at the end of the world, making him discover unknown lands and hidden cultures. ‘Tales Of A Pathfinder’ has been recorded, mixed and mastered by Fabrizio Romani, with additional recordings by Davide Tavecchia. Cover artwork and booklet design have been handled by Jan Yrlund (Korpiklaani, Manowar, Apocalyptica). 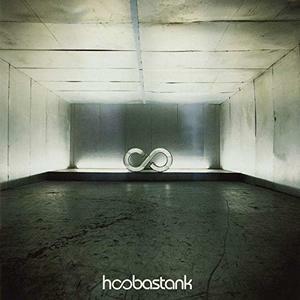 Hoobastank once and forever banished any lingering doubts that they were a bunch of Bonnaroo hippies, à la Ekoostik Hookah, with their 2003 sophomore effort, The Reason, a strident collection of loud, angsty rockers that sounded as if it could have come out in the twilight days of post-grunge in 1997/1998. Not catchy or bratty enough to truly be pigeonholed as punk-pop and way too big and slick to be emo, they were a straight-up, hard-edged alt-rock band, only without any suggestion of being outsiders, either in their sound or intent. They were anthemic, and nowhere more so than on the power ballad title track, which became a smash in 2004, climbing all the way to number two on the Billboard Hot 100. 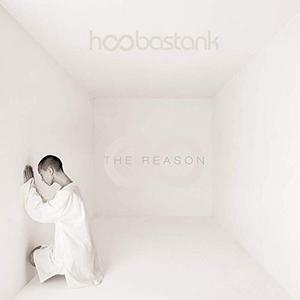 For The Reason, those nice suburban Californians in Hoobastank refine and shade in the concentric circles of their self-titled debut, but stay safely within its platinum figure eight. 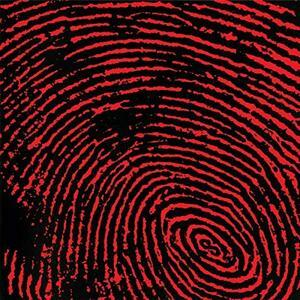 "Crawling in the Dark" was the contoured heart of that album. Its combination of enormous rock chorus and elastic dreamboat vocals made Hoobastank stars and established their sound not original, but firmly rooted in the rousing voice of Doug Robb and guitarist Dan Estrin's slick post-grunge concoctions. 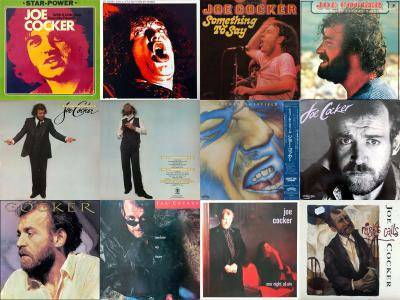 Despite the usual pressure to produce another "Crawling," the songwriting duo seems to have largely been left alone for The Reason. 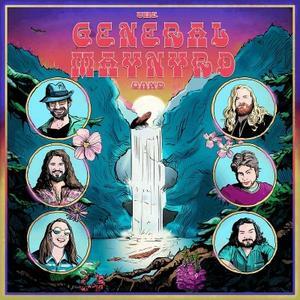 Naturally, the presence of boffo big producer Howard Benson ensures the album's impeccable sonic accessibility. The debut album from this California-based quartet is likeable, turn-of-the-century modern rock played with little style, but youthful enthusiasm. Nothing here's gonna change the world, but the fact that these guys don't seem inclined toward filling any agenda or catering to a specific audience is promising. It's no-frills rock & roll with occasional power melodies taking charge. 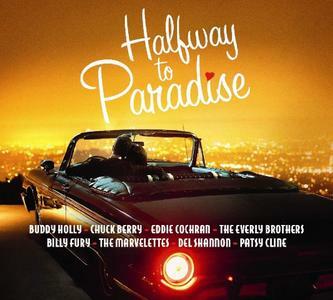 Halfway to Paradise is brand new on Crimson! 3CDs in a Slim Digipak Packed Full of Romantic Classics of the 50s and 60s Buddy Holly, Chuck Berry, Eddie Cochran, Everly Brothers, Billy Fury, Marvelettes, Del Shannon. Shania Twain entered a self-imposed exile following the supporting tour for 2002's Up!, suffering from a then-undisclosed contraction of Lyme disease. Troubles compounded, as they often do. Twain split from her husband, Robert John "Mutt" Lange, in 2008, a traumatic event on its own that was complicated by the fact that he was her collaborator on the blockbusters The Woman in Me (1995), Come on Over (1997), and Up! This meant she had to start over personally and professionally, which explains the long delay between Up! and Now, which was released in September of 2017. Many trends have come and gone during that 15-year gap and Twain – assisted by not one producer but a roundtable, as is standard for 21st century blockbusters – decides to split the difference between chasing fashion and staying true to her glitzy country-pop. 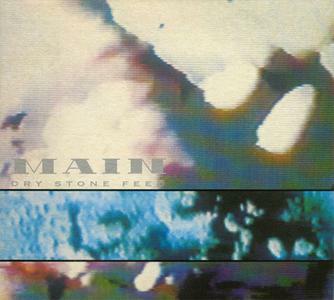 Dry Stone Feed is the 1993 album by Main. While this is considered an EP on Discogs, it is actually a full length album, released by Beggars Banquet. 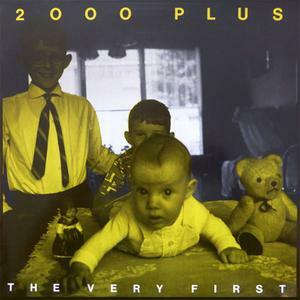 The Very First is the 1996 album by 2000 Plus. 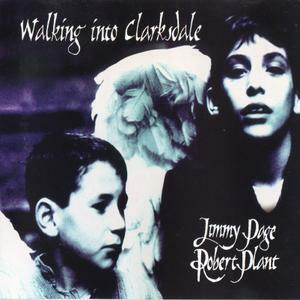 This was released on their own 2000 Plus Productions.